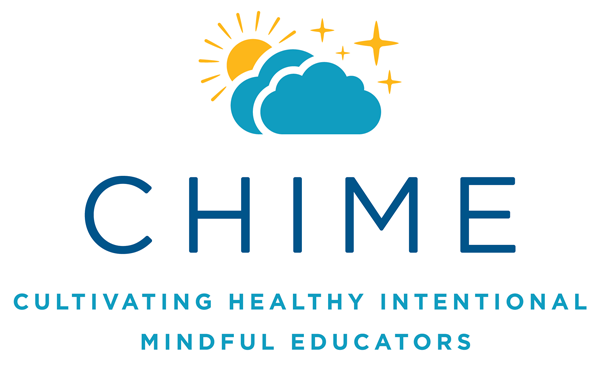 The CHIME Program provides education and guidance on how to incorporate mindfulness and reflective practice into your daily routine, teaching and caregiving. Engaging in mindfulness and reflective practice has many benefits for health and well-being of both providers and young children — including reduced stress, improved emotion management, better sleep quality, increased focus and attention, and enhanced relationships. Participants that complete the full program (8 sessions) will earn up to 16 DHHS approved in-service hours.